We had the honour of performing at Alberta's WE Day for the third year in a row. Many of our crew's dancers took to the 2016 WE DAY stage to perform at the Saddledome in front of 16,000 of Alberta's students and educators. 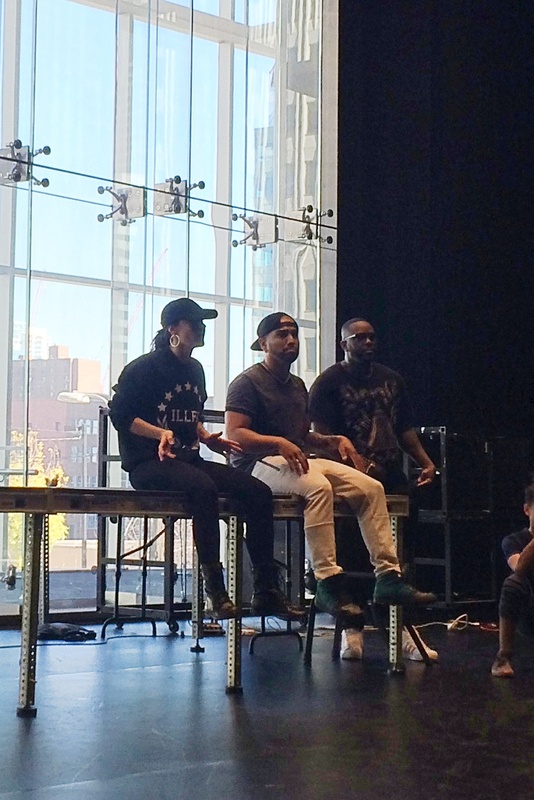 illFX was introduced and mentored by the legendary Paula Abdul. A dream come true for not just our students, but founder's too. We also had the honour of meeting, Chris Hadfield, Jully Black, Mayor Nenshi and many others. 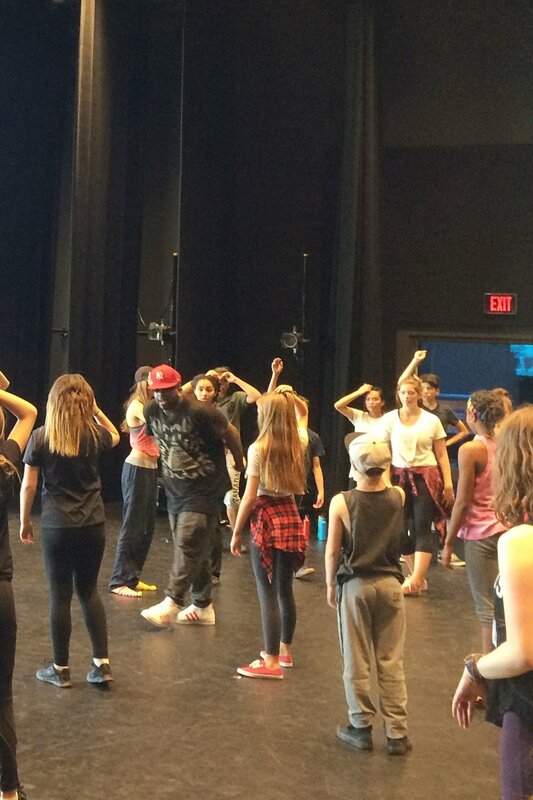 We are very proud of all our dancers and thank you for your professionalism at WE Day. We are very proud of our illFX Family! What a fantastic day! It was an honour to have Luther Brown join our family. 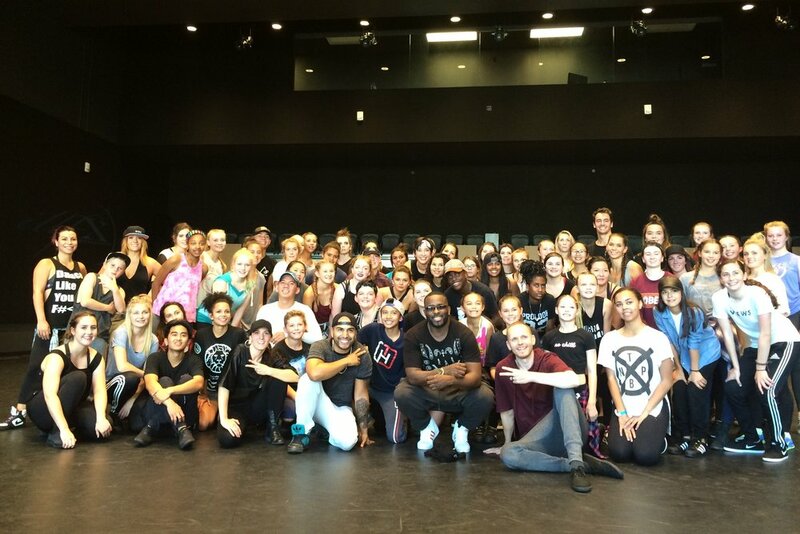 The master class and workshop with Luther was a class that will make an impact on our program and dancers. 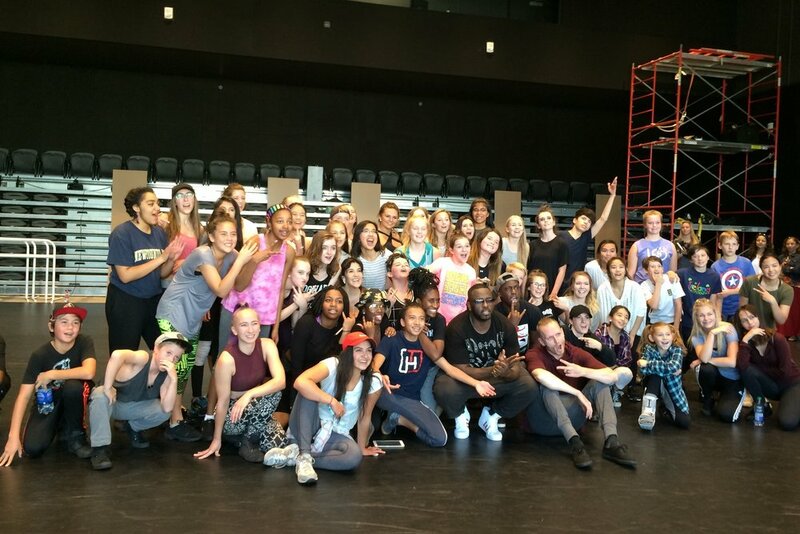 We want to thank all of the dancers who participated. 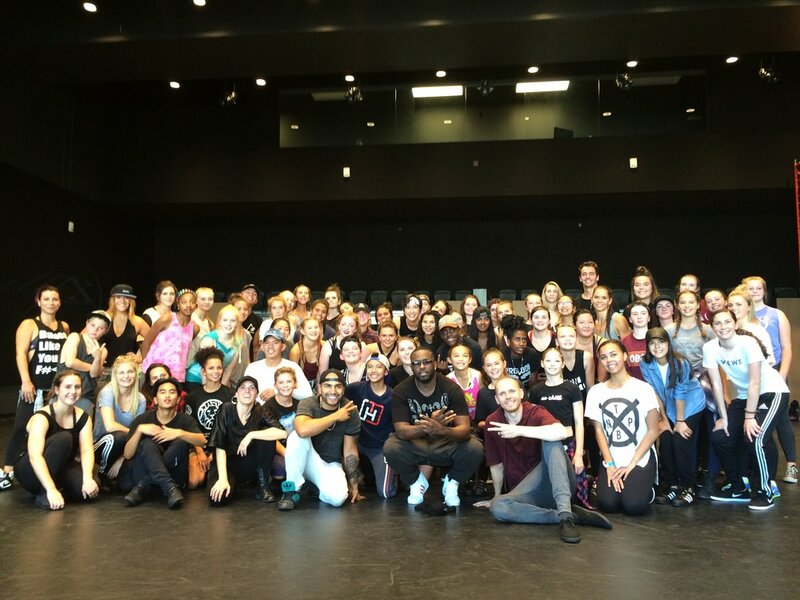 We had over 200 students come to the workshop, and our public community master class was sold out. All proceeds from the public workshop will go to our illFX MOVE Sponsorship Program, and we are pleased to announce we raised $1200!